Think Spring! 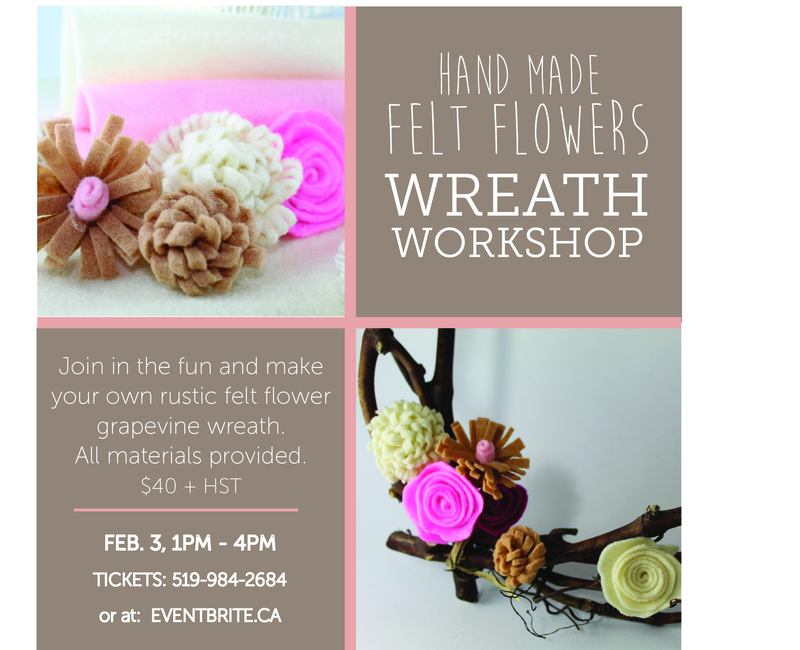 Join us in crafting beautiful hand made felt flowers to arrange on a real grapevine wreath. This workshop is designed for anyone who is looking for an afternoon opportunity for fun, relaxation and creativity! All materials are provided.  Tickets are available through eventbrite.ca, or by calling the winery at 519-984-2684. Make a full afternoon of the workshop and book a reservation for lunch or dinner in our cozy Bistro 42. Call 519-984-2684 to reserve your table. Please note: Meals are not included in the price of the workshop.